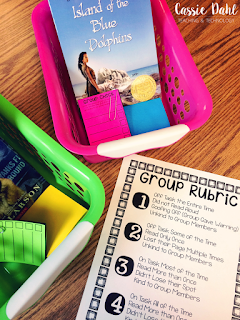 Have you ever tried student-led reading groups in your classroom? Have you ever felt like your students were not putting forth their best effort? 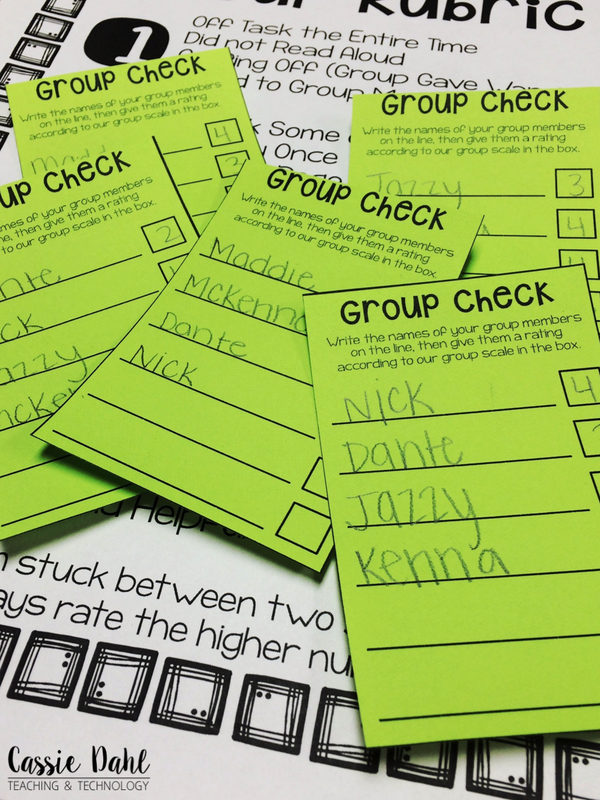 Using student-led reading groups can be motivating for your students but extremely hard for you to monitor all of the groups at the same time. 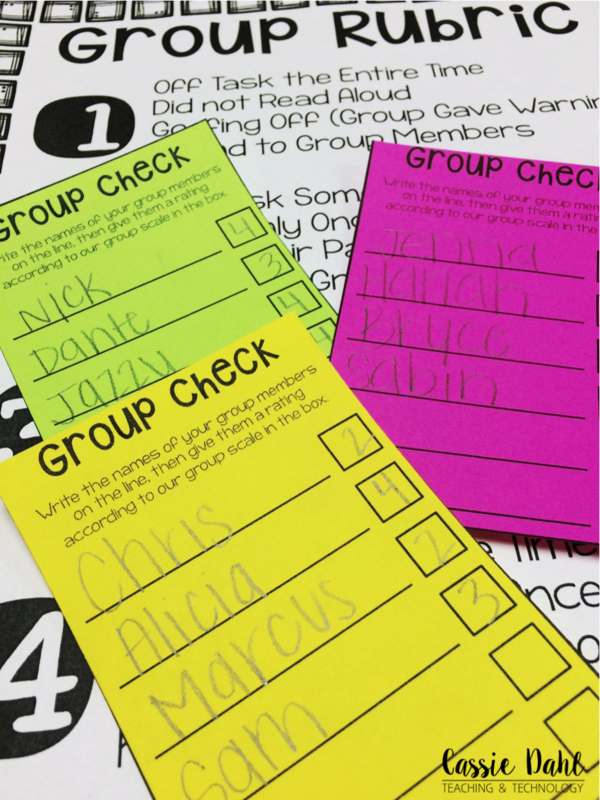 By holding your students accountable with these quick group check sheets, you can finally make student-led groups work in your classroom. Keep reading to find out the details and grab your freebie! 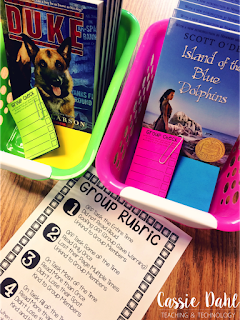 Before I started doing student-led groups in my classroom, I did the typical "guided reading" groups. I would meet with groups of students 2-3 times each week. I would lead their official reading time. The tides have changed in my classroom and I couldn't be more thrilled. Our reading groups now meet Monday-Thursday (which means my students are meeting all 4 days instead of just 2 or 3). This is all fine and dandy, except... what about student effort and you monitoring them? That's when I decided to introduce my students to group check sheets. My students love them. As a class, we developed a group rubric to follow. My students rate themselves and then the members of their group on participation, effort, kindness, etc. We had a huge discussion now what it means to be a good listener and how to offer support if someone is confused or having a hard time figuring out a word. For 20 minutes (Monday-Thursday), my students meet with their group. They read as a group and then work on the comprehension questions that match their selected chapters. We alternate between chapter books and leveled readers that accompany our reading series. 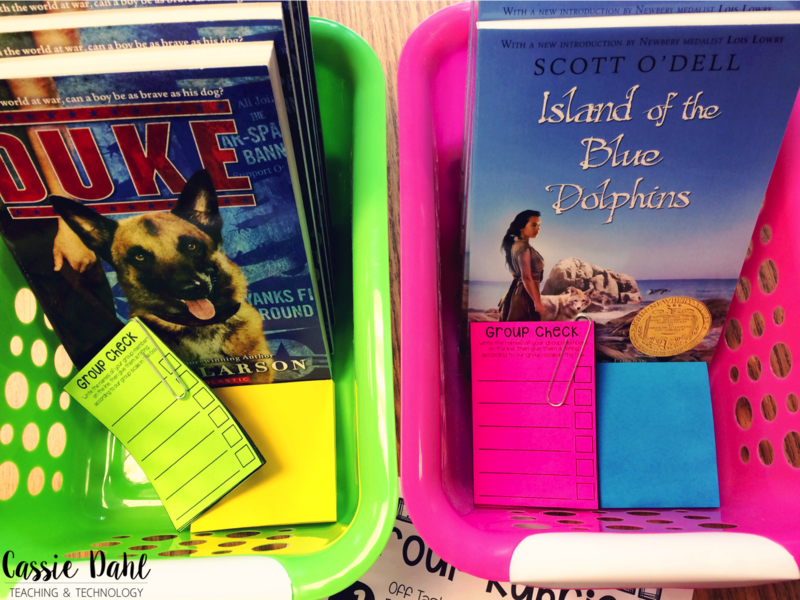 The leveled readers are fabulous, but I notice that some of my students get bored with them. Switching it up with chapter book gives a nice variety for them. Near the end of their group time, I clap my hands three times. 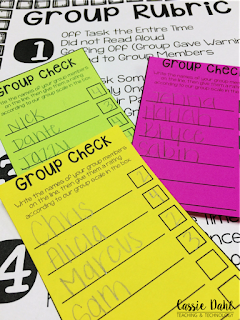 This is the signal to the groups to find a good stopping place, mark their books and then fill out their group check sheets. They have two minutes to get them done and turned in to a little bin that sits on a shelf near our library. This is a great transition between reading groups and going back to our tables. So far, my students are being brutally honest. If someone is messing around, the entire group will mark them down. With my students rating themselves- it allows them to take ownership and responsibility with their behavior during reading groups. I had a student tell me, "I gave myself a 2 because there was a lot I could have done better." Wow. That is exactly the point I was going for! Let's hope he remembers it. Are you wondering why there are four different colors? That is part of my classroom organization strategy. I have four reading groups. The colors match each group. 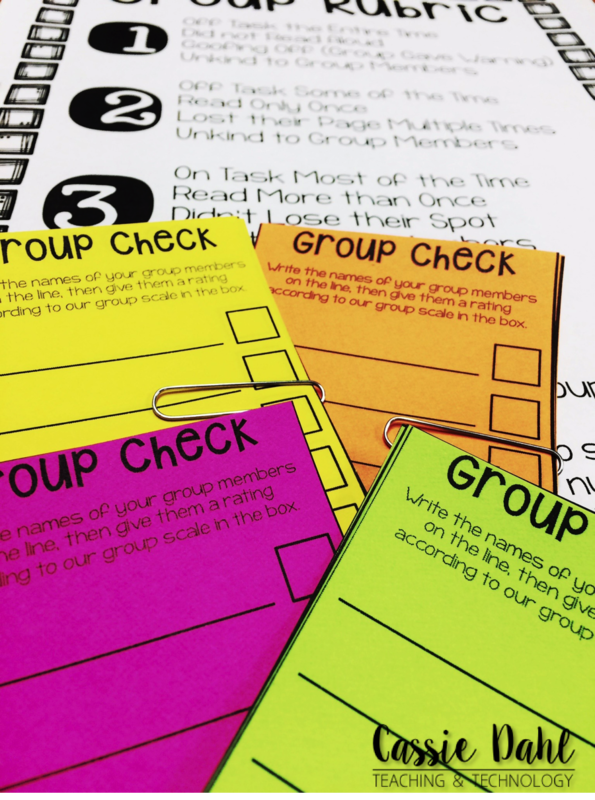 My groups change frequently based on what level text I have chosen for the group. 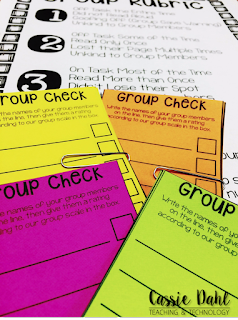 I keep myself and my students organized by color coding the groups. When I copy comprehension questions for a text, I copy them onto the color for that group. When I look over the sheets for the day, I can easily see which sheets belong to which groups. I can look for an similarities. If I notice consistent low ratings, I just position myself closer to their group and more frequently than the others for the next few reading group times. While my students are meeting, I move around between all four of the groups. It also gives me a chance to pull a student if I am working on an intervention with them. 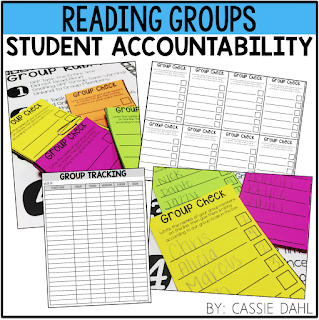 My students love student-led reading groups and this accountability piece made it work for me. To help my groups stay organized, I have them put all their materials in a bin (color-coded of course). They all have a copy of the rubric to refer to. The rubric is also hanging in my classroom so they can refer to it for other activities too. They also keep post-its in their bin because I will usually give them an assignment for the week that they will keep track of on their post-its. Having all of this in their bins makes starting the reading groups each day so easy. 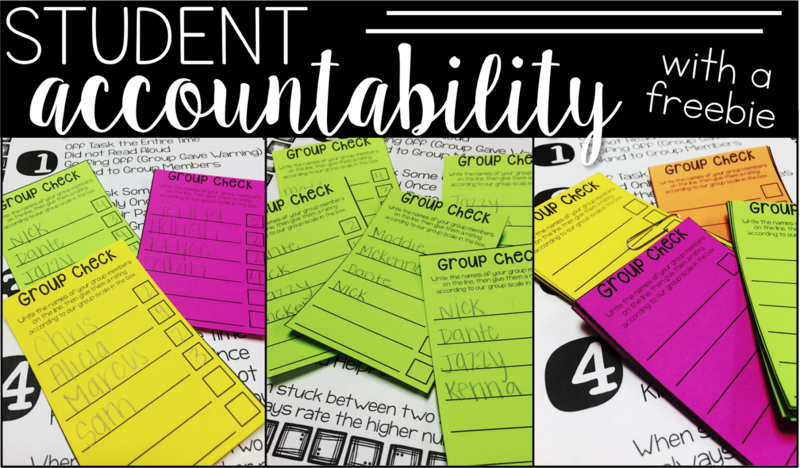 Want to try the student accountability sheets in your classroom? Click here or the image below to download for free from my TpT store. If you try them out, I would love to know how it goes! Leave a comment below to share your results. Want to save the post for later? Pin the image below to save and share with friends. This is great! I love how simple this would be and it's always better to have the kids responsible for rating themselves! It gives them such ownership!! I absolutely love this structure and how it contains the self-assessment piece! Thanks for the freebie, too! That is a FANTASTIC system! I'm going to check that out in your store. 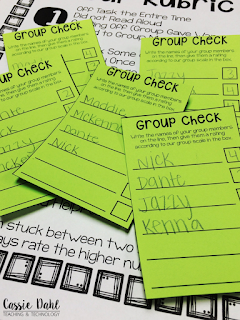 I don't have my kids grouped that way except in my "teacher group," but I could still have the kids in that group reflect on how they did - without my input! Very cool color system too! I'm a nut for color as well. Great post! I would love, love, love to try this in my room, but I worry about my lowest babies. They are working on level G (I'm in 3rd grade.) and I don't know that they get enough independently. Wondering if you had any tips? Maybe meeting with them for a little bit? You could totally focus most of your time with that group while your others are meeting. I have found that because we started out the year by doing “regular guided reading”, my other groups are are good at asking each other questions to check for understanding. My lows still struggle. I often spend between 1/2 or 3/4 of reading group with my low group. They are reading a low level book so that helps too. I hope some of these tips help. Let me know if you have any more questions and thanks for stopping by! Thanks for sharing this Cassie! 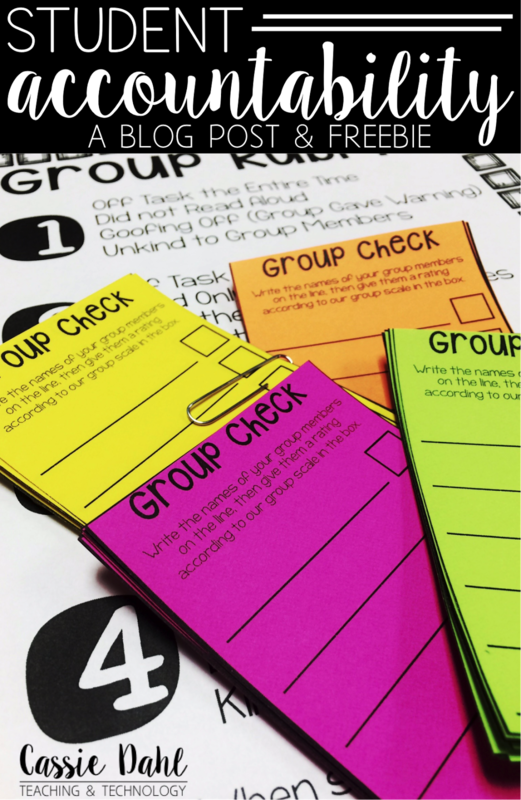 I love that it's an easy system that supports students in taking control of their group! I saved this post and am just now circling back to it. I LOVE LOVE LOVE this idea! The rubric keeps expectations clear. I am **cough cough** not that great at reading haha, but I can see adapting this to my guided math as well!